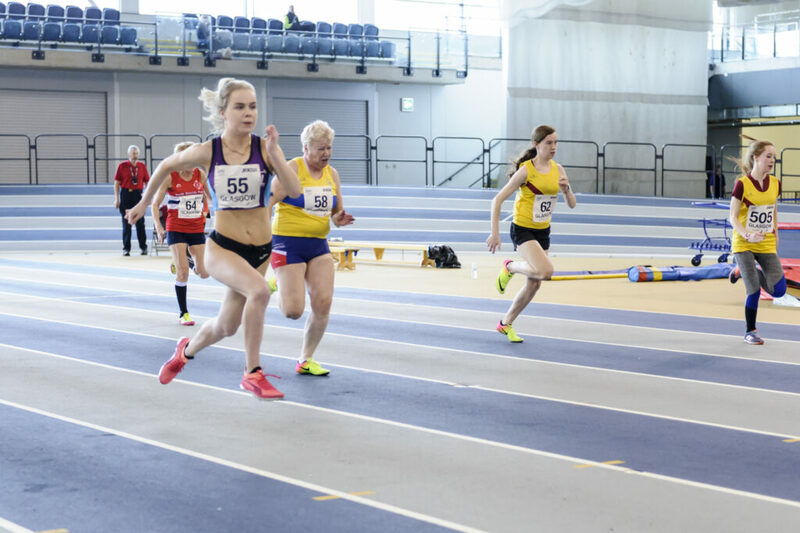 The FPSG Indoor Season concluded early because of Glasgow 2019 – so Sheffield was the focus for a number of our track and field athletes over the weekend. 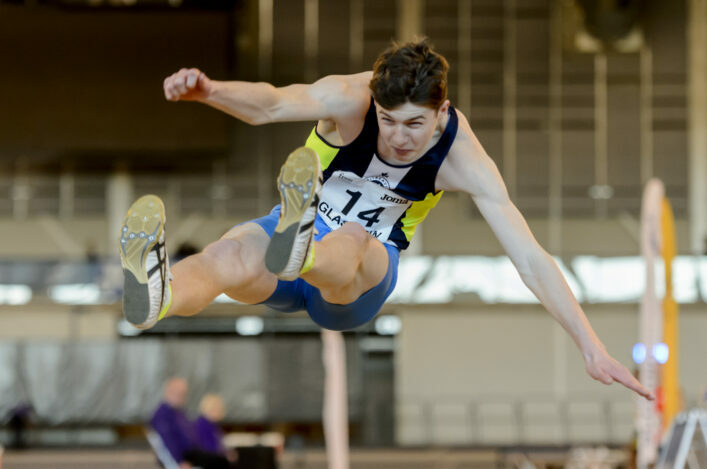 England Athletics staged their U20, U17 and U15 Champs and once again our young Scottish athletes performed with distinction. Well done to all athletes and coaches who made the trip in search of deeper competition and to the clubs helping develop these young athletes. 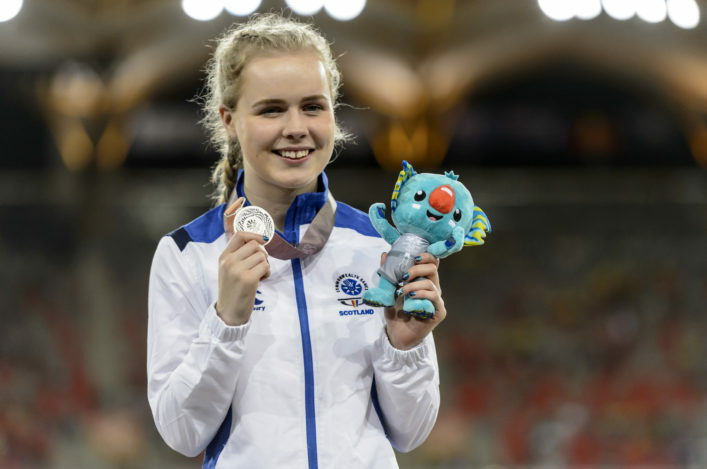 Maria Lyle has been in action in at the World Para Athletics GP in Dubai and has performed well – winning a sprint double. After a 60m PB in Glasgow the previous week, Maria opened her outdoor campaign with 30.18 (+0.9) over 200m. Racing in a mixed T35/36 race, she started and showed her strength to set her best 200m time for a couple of years. Maria, who is coached by Jamie Bowie, followed that up with a good run win over 100m in 14.98 (-2.6). 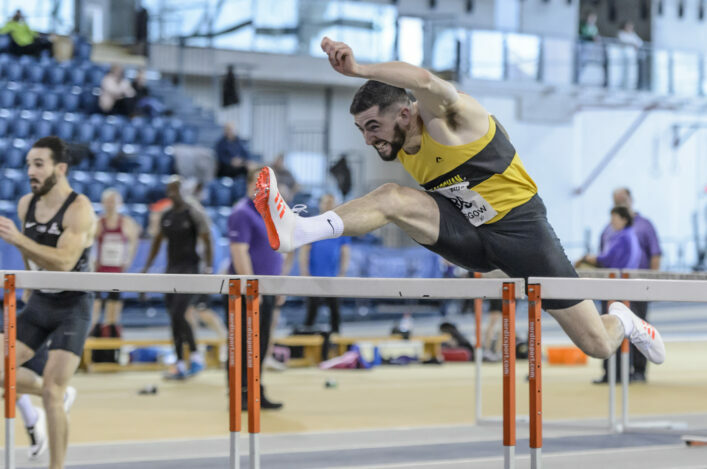 The Annual Loughborough Winter Throws meet served up some extremely promising performances, despite the start of the outdoor season proper still being a couple of months away. And it was really good to see Rachel Hunter back in action in a North Ayrshire AC vest. It was a wining return, too, with Rachel taking the Women’s hammer comp with a best of 61.64m.